Managing terminal-integration testing and certification is challenging, especially when multi-brand acceptance is required. Host log management and test efficiency are considerable challenges for acquirer host managers and testers. How do you optimize the test efficiency for different brands? How long does it take you to book a test slot with acquirers or payment brands? How long do you spend retrieving and sending host logs to your remote testers? How do your testers get host logs back and match these big files with each individual test case? How does your host log management process impact tester iteration time? Many of these challenges can be simplified by selecting a test host optimized for terminal integration. By using Savvi Test Host with SavviTest Platform, acquirers can optimize the efficiency of the complete terminal-integration test environment. Savvi Test Host automatically delivers host logs to remote testers without the intervention of the acquirer host manager. In fact, once Savvi Test Host has been configured, nearly all host and user administration is removed. Remote testers receive instant results, even when using online brand test hosts. Host logs are automatically retrieved, uploaded, matched and analysed by Savvi Test Platform. Savvi Test Host is an easy-to-configure and easy-to-use multi-brand test host which implements network and issuer response profiles complying with payment system test requirements. Response profiles are organized in test suites and they are qualified by payment systems except when no qualification process exists. 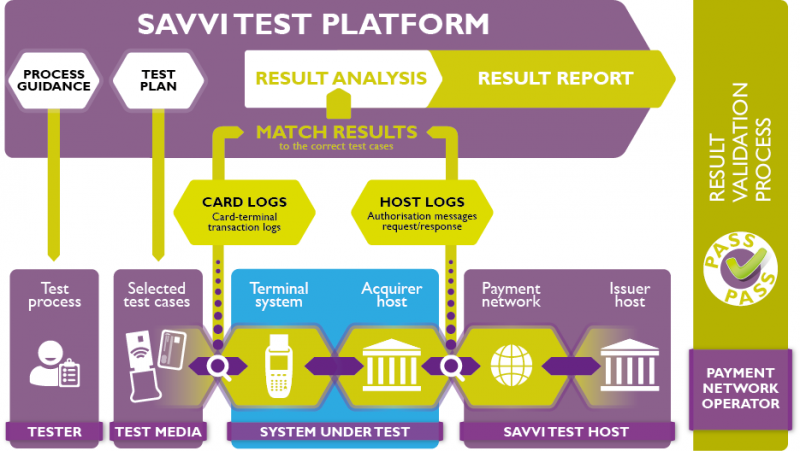 Savvi Test Host supports test suites for the global brands (American Express, China UnionPay, Discover Network / Diners Club International, Mastercard, Pulse, UnionPay International and Visa). 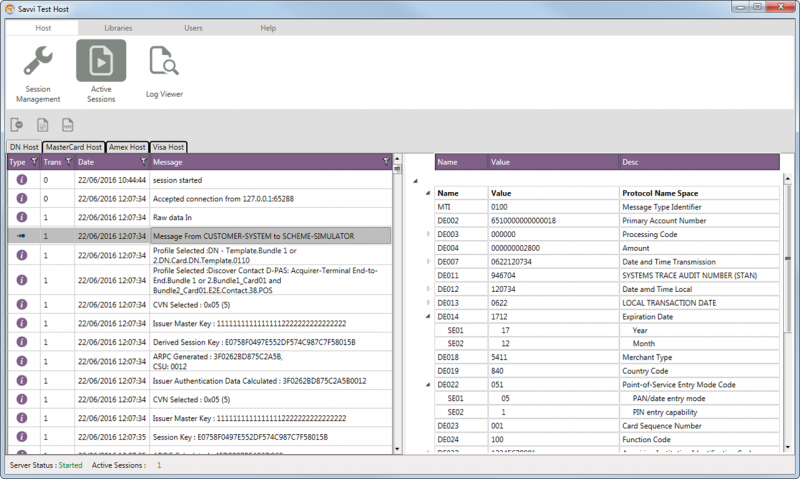 Savvi Test Host is optimised for use with Savvi Test Platform, either with Savvi Softcards or FIME Test Cards. 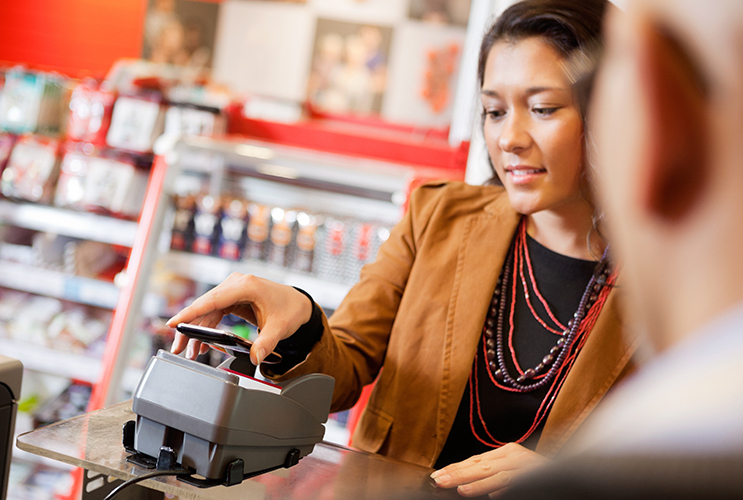 Maintenance support is available so you can remain compliant with the latest test requirements from the payment systems. Please refer to the below flyer to get the available test suites. Test host optimised for terminal integration. Reduce host log and host user administration time. Automates administration of test sessions for remote users. Automates remote user retrieval of host logs. Easy connection to Savvi Test Host from Savvi Test Platform. Total automation with FIME Card Emulator, Savvi Test Platform and Savvi Test Host. Based on 10+ years expertise in terminal-integration testing and certification. PIN and PIN block validation. ARPC and issuer script generation. Support for multiple test project sessions. Support for multiple payment system host simulators. Real-time display of host simulator logs. User level presentation of network messages. View and export host logs (TITF & FIME file formats).